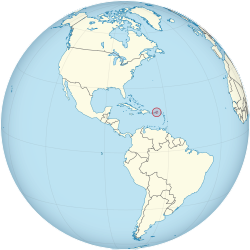 As in other US territories, U.S. Virgin Islands mail service is handled by the United States Postal Service, using the two-character state code "VI" for domestic mail delivery.ZIP codes are in the 008xx range. 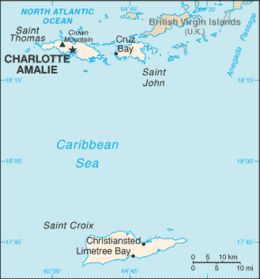 As of January 2010[update], specifically assigned codes include 00801–00805 (St Thomas), 00820–00824 (Christiansted), 00830–00831 (St. John), 00840–00841 (Frederiksted), and 00850–00851 (Kingshill). 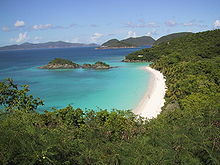 The islands are part of the North American Numbering Plan, using area code 340, and island residents and visitors are able to call most toll-free US numbers.